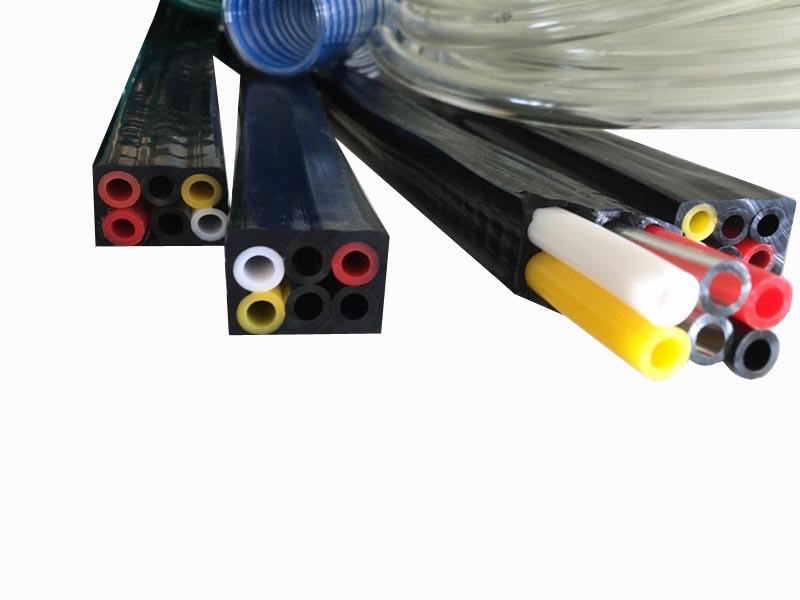 Bars multi in one hose is compose of six insides hoses and one housing square tube. They have different colors for different wines and beers. Inside tubes are food grade polyurethane tubes. Outer housing will make you operate easier and clean. Good bar hose gives you more pure enjoyment of your life. Dimensional accuracy, correct functioning and food grade.